Welcome! I am Rushina Munshaw-Ghildiyal. I have been a blogger since the year 2002. My initial interest in blogging helped me discover the career of ‘gastronomy writer’ and gave me a legitimate cover for my obsession with all things food. I began my food career in 2004, as one of India’s pioneering food bloggers, at a time when the genre was relatively unknown. 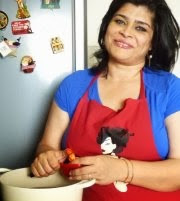 At the time this blog was called A Perfect Bite® and was one of the most popular food blogs in India. It also grew into a business of the same name. 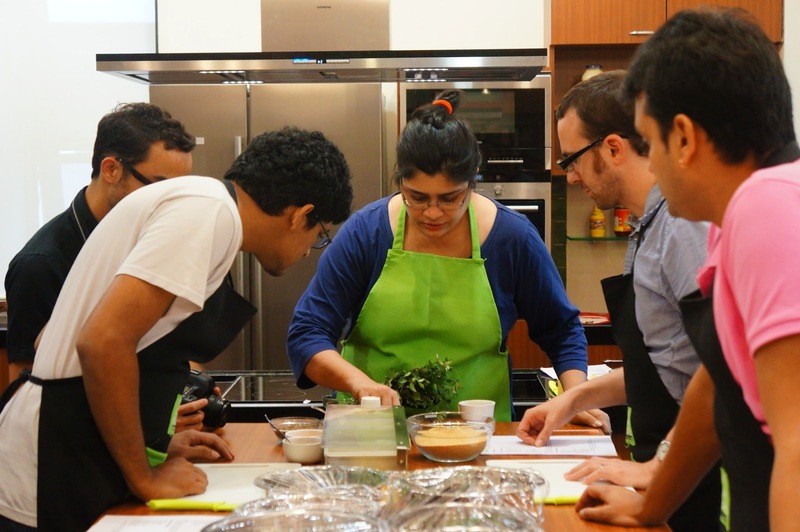 A Perfect Bite® Consulting, a corporate food consultancy company was formed in 2006. based in Mumbai with a mission to bridge the gap between quality products and the consumer through expert advice and guidance. 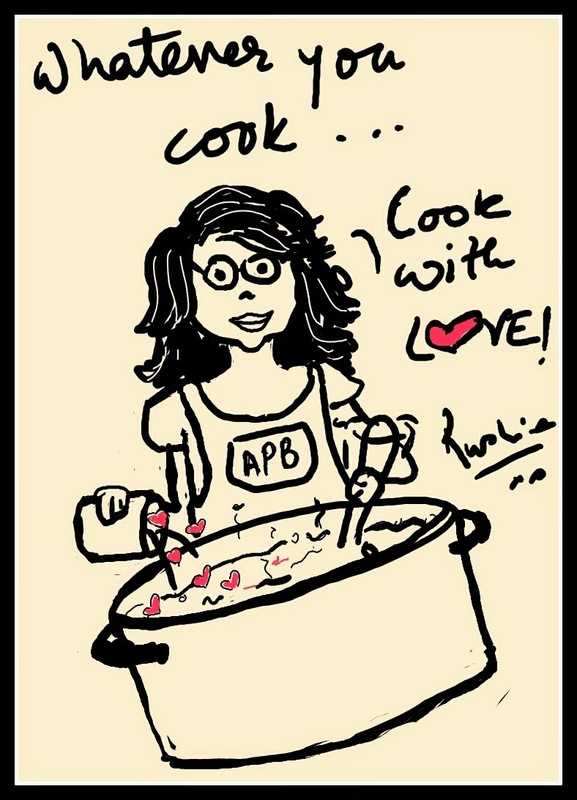 In August 2012, I also launched APB Cook Studio, India's first-state-of-the-art kitchen studio in Mumbai. I am also extremely committed to teaching children the joy of cooking with the hope that they will inculcate good eating habits in the age of junk food and lifestyle disease through our Kids in the Kitchen program, where we teach kids and young adults to independently cook for themselves, our and Spicecapades workshops, where we teach children Indian cuisine using stories of spices in a fun way. In nearly a decade of writing, I've been published in countless reputable international publications and had the good fortune of collaborating with some of the biggest names in the food world. 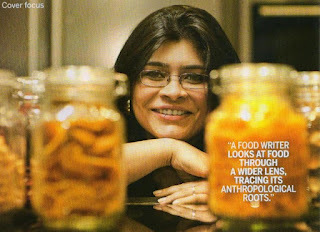 I am currently working on two book projects; set against the Mumbai backdrop, my first book, ‘A pinch of this, a handful of that’, is a memoir of my food journey that will release in December 2013. The second will be announced in due course. 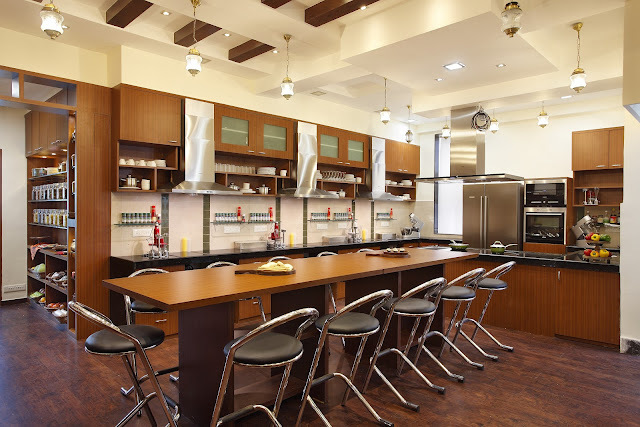 Drop into my kitchen and say hello sometime!